Developers are going green. Fraser Property Australia is in the process of transforming Burwood's old brickworks into an environmentally focussed community. 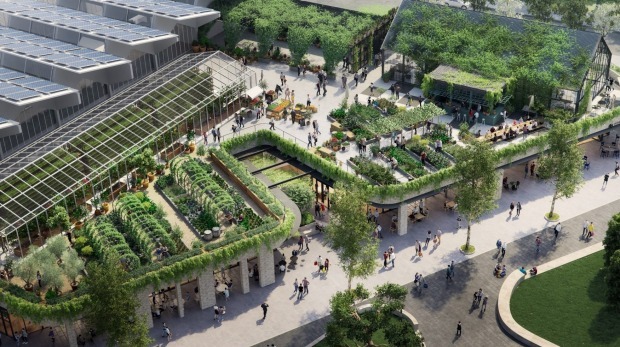 Due for completion late 2019, it will feature 700 homes, parkland and the world's most sustainable retail outlet whose roof will become a 2000-square-metre urban farm and dining precinct. 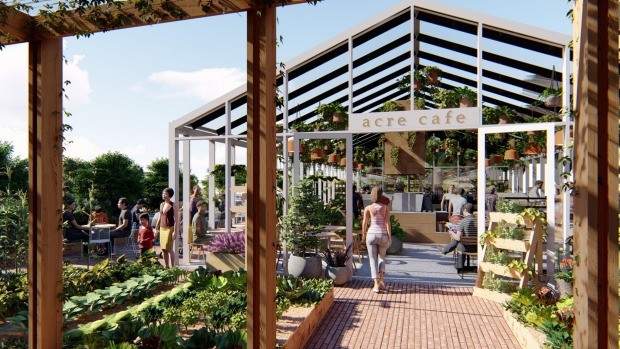 Acre Farm and Eatery Brickworks will be an expansion of Acre Eatery Camperdown, Sydney's stunning farm-to-table cafe and bar set in an urban farm that has been walking the local, sustainable talk since 2016. Tully Heard, the company behind Acre, won the tender thanks to the success of its Sydney concept, and plans to double down on it in Melbourne. The Brickworks farm will feature beehives, a chicken coop, composting and worm farms while greenhouses utilising vertical planting and hydroponic techniques, plus on-grade garden beds using cutting edge Rooflite technology (used in New York's Brooklyn Grange project) are expected to improve on the yield of Camperdown by up to four times. Luke Heard, a director of Tully Heard, predicts it will be "the most important primary production hospitality project that we ever do". 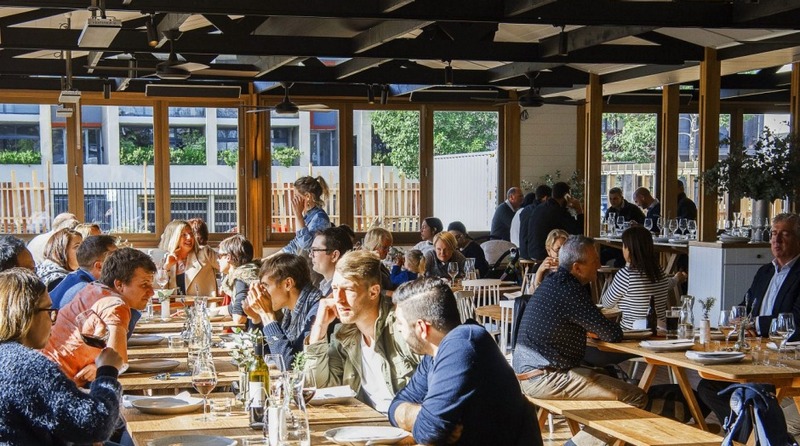 "We love Camperdown," says Heard, "but the reach Brickworks will give us is enormous." An on-site cafe, full service restaurant, and separate bar will utilise the produce coming from the gardens. The menu will be consulted on by Acre Camperdown's head chef Gareth Howard. Diners can expect similar casual, seasonal dishes crafted from the on-site produce and supplemented by ingredients from small, local, organic producers. Community involvement and education is also key. Community events will include cooking classes, farm tours, harvests, preserving days and markets where the surplus crops of leafy greens, tomatoes and herbs will be sold or traded with local gardeners at produce swaps. Sustainability guru Joost Bakker is consulting on the design of the whole retail complex, advising on materials, and planning a vertical wall garden. The finished project should meet the sustainable design goals of the Living Building Challenge. For example, the building will produce more energy than it consumes, using a combination of solar power and other green energy sources.